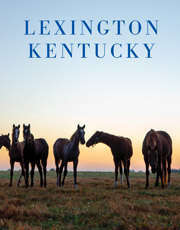 Lexington's oldest existing racetrack, dating to 1875, and one of the nation's most respected harness tracks. 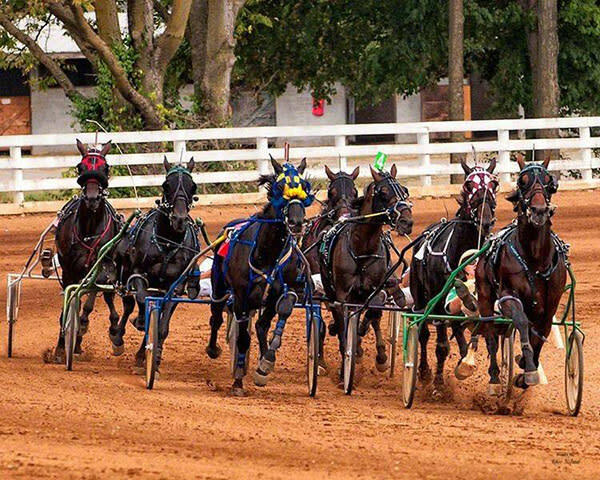 Simulcast wagering on Thoroughbred, Standardbred and Quarter Horse racing is offered year round. 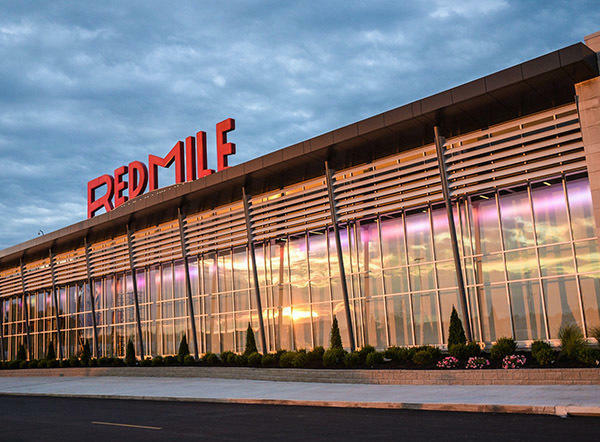 The Red Mile entertainment complex includes a 75,000 square foot gaming facility with 902 instant racing machines for your playing pleasure. Free live music acts in the Atrium every weekend. 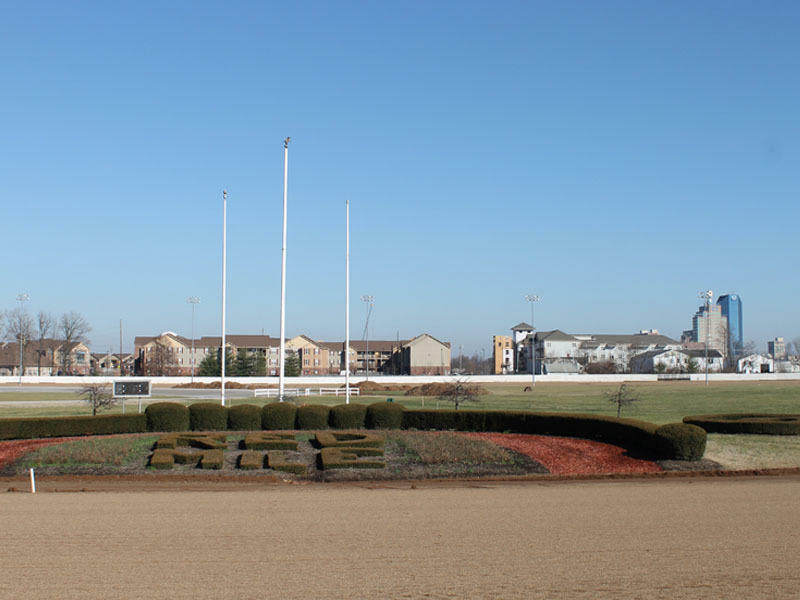 Named for the native red soil that covers the one mile harness track, the Red Mile has indoor areas that can be use for special events, including the Clubhouse and Tattersalls Arena. The Paddock Park lends itself to large corporate gatherings and weddings. Maximum capacity is 400. Operation Hours: Open year-round. 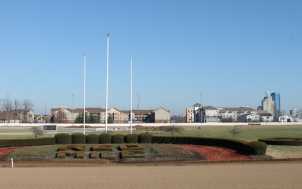 Race track grounds are open 9 a.m. to 3 p.m. daily. Live racing dates vary. Entertainment complex with instant racing machines is open 10 a.m. to 2 a.m. Monday through Thursday, and 10 a.m. to 4 a.m. Friday and Saturday.